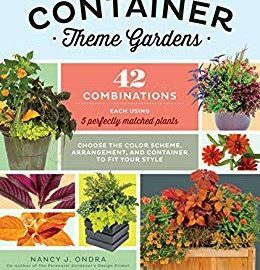 This is a book written for those who don’t have space for in-ground gardening, only have enough time. 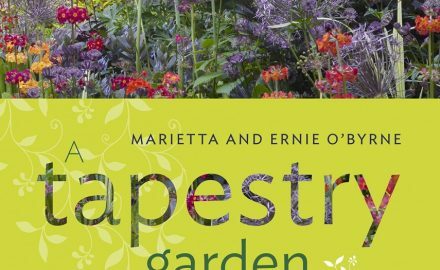 Although I’ve heard about them for years, I’ve never met the O’Byrnes but, after reading A Tapestry Garden,. 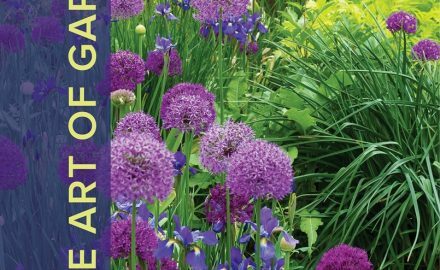 Over the years, I have visited many gardens but few have made such an impression on me that.